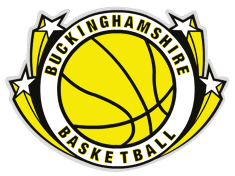 Bucks Basketball League 2012 season starts 11th November. Entry costs have been lowered. Further detailsÂ coming soon.